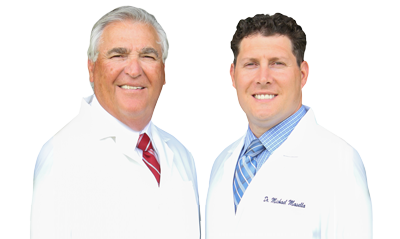 Regular visits to our West Caldwell dental office are crucial to maintaining a healthy, happy smile. We can catch problems early, we can talk about your smile goals and treatments to get you the ultimate grin, and it’s always nice to see you. But your visits can also tell us a whole lot about things you may haven’t even thought of, or secrets you might not want us to know. All of these secrets told by your mouth are serious and require prompt medical attention. If you identify with any of them, we encourage you to contact your dentist in West Caldwell as soon as you can. If you’d like our help, or if you’re looking for a dentist, schedule an appointment at our West Caldwell dental office today. We’ll perform an in-depth exam and get you started on a path towards optimal oral and overall health.